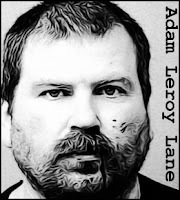 A deadly trucker, Adam Leroy Lane has been definitely linked to two murders and to two brutal, but non-fatal, knife attacks on women. He is suspected of many more homicides as he worked for over two decades driving long-haul, ranging as far north as Massachusetts, as far west as California and as far south as Florida. 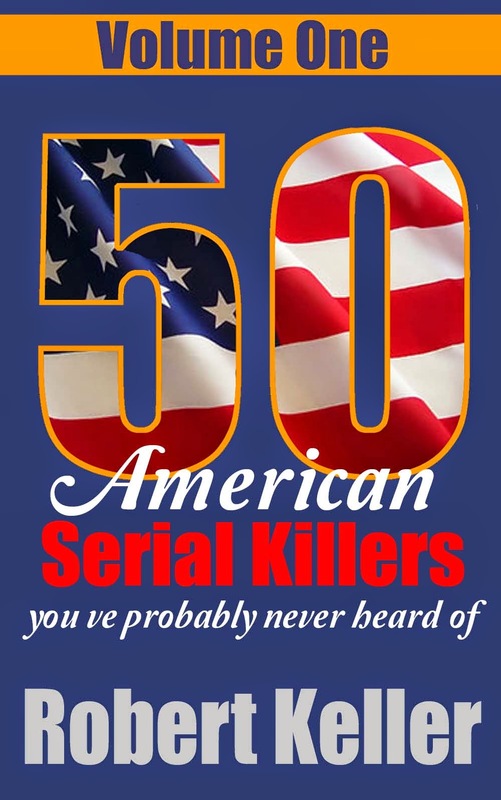 The murders definitely attributed to Lane occurred in 2007. Darlene Ewalt, 42, was stabbed to death on July 13, 2007 while talking on the phone in her own backyard, with her family just feet away inside the house. Monica Massaro, 38, was stabbed and killed in her Bloomsbury, New Jersey apartment on July 29. 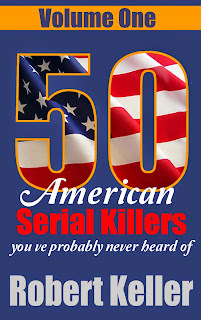 In between those two murders, Lane viciously stabbed Patricia Brooks on July 17 in York County, Pennsylvania. She survived. Lane was finally brought to justice after he attacked 16-year-old Shea McDonough in her bedroom in Chelmsford, Massachusetts in the early hours of July 20, 2007, just 22 hours after he’d murdered Monica Massaro. Alerted by a noise, Shea’s parents went to investigate and found the hulking killer hovering over their daughter, holding a large hunting knife. Despite being unarmed and much smaller than the 245-pound Lane, the McDonoughs attacked and subdued Lane, then called the Chelmsford Police who soon arrived at the scene and arrested him. Lane pleaded guilty to murder in order to avoid the death penalty and received life sentences in New Jersey and Pennsylvania. He is currently under investigation for over 40 homicides across the country.